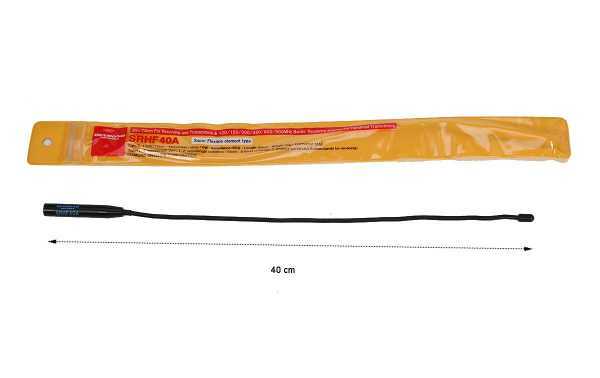 SRHF40A DIAMOND super flex antenna VHF / UHF length 40cm male SMA connector. Original antenna DIAMOND Double Band 144/430 VHF / UHF Male SMA connector, length 40 cm. Reception Reception RX 150/300/450/800/900 Mhz. 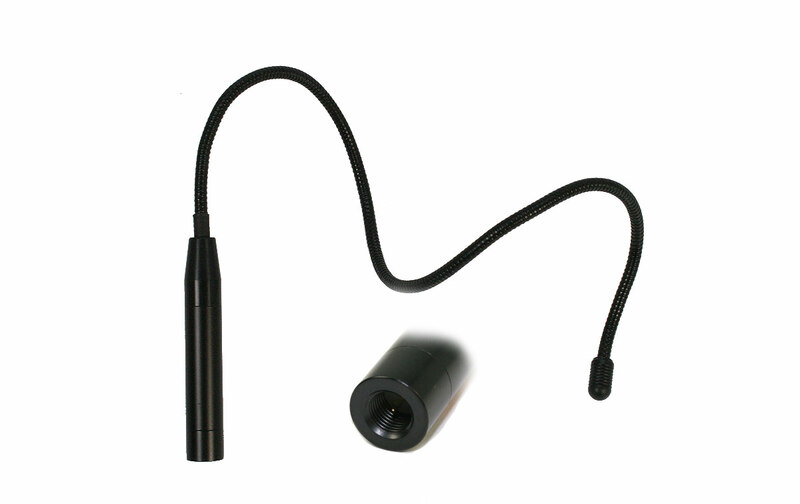 Super flexible 1/4 wave antenna with SMA connector, ideal to get the most out of bi-band walkies with SMA male connector.